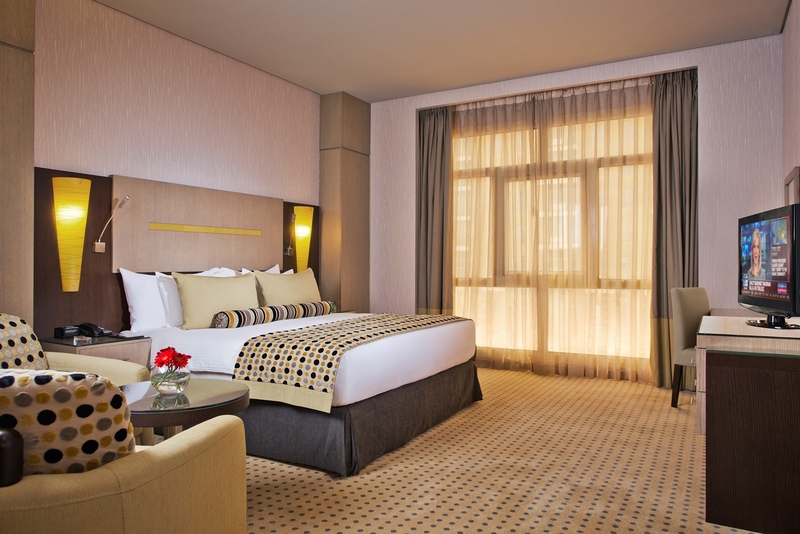 Located on the Damascus Road in the heart of the Al Qusais business and commercial district, TIME Grand Plaza Hotel is only ten minutes away from Terminal 2 of Dubai International Airport and fifteen minutes from the Dubai Exhibition and Convention Centre. 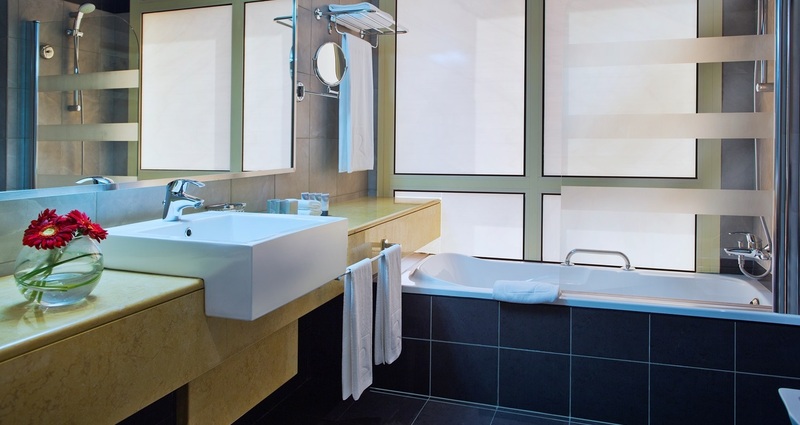 The hotel features 232 spacious rooms and suites appointed with every imaginable guest comfort. Savour superb cuisine at two onsite restaurants and a breezy poolside lounge. Enjoy an invigorating workout in the state-of-the-art Powerzone fitness centre or soothe away stress in the temperature-controlled rooftop pool. For corporate guests, three modern meeting rooms and property-wide wireless Internet access to promote productivity and fresh ideas. Whether you’re travelling for business or leisure, you’re sure to appreciate the unique features and convenient setting of our Al Qusais hotel near Dubai airport. 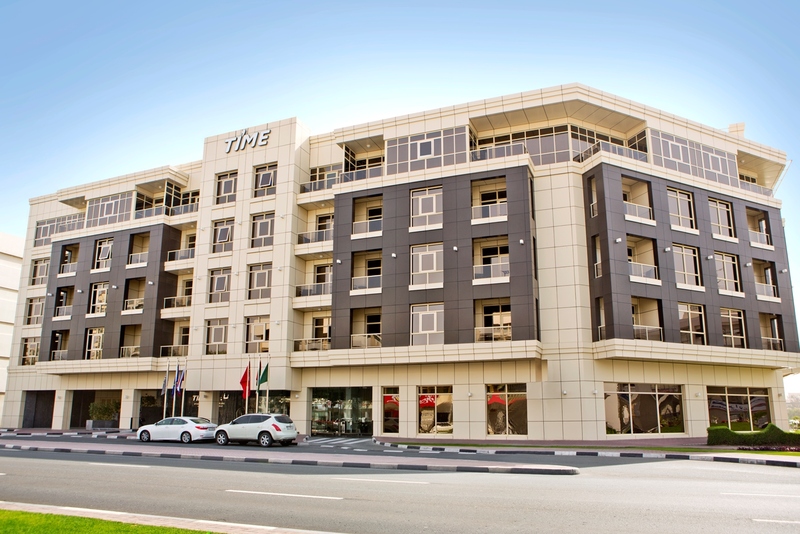 Kindly visit us at www.facebook.com/time.hotels and LinkediN: TIME Hotels, for further details.